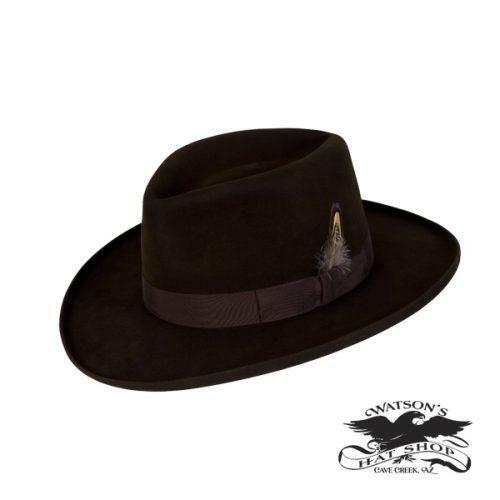 The Chesney Hat was a hat that we made special for Kenny Chesney. 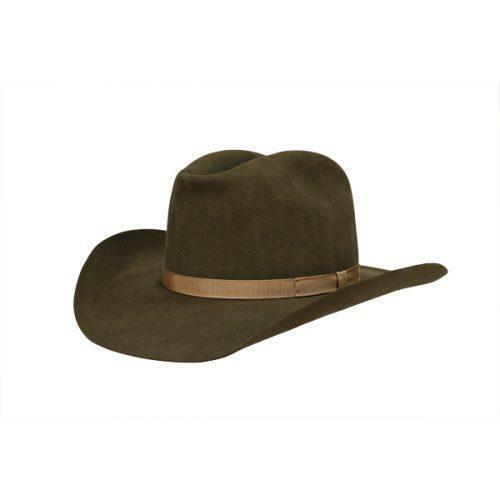 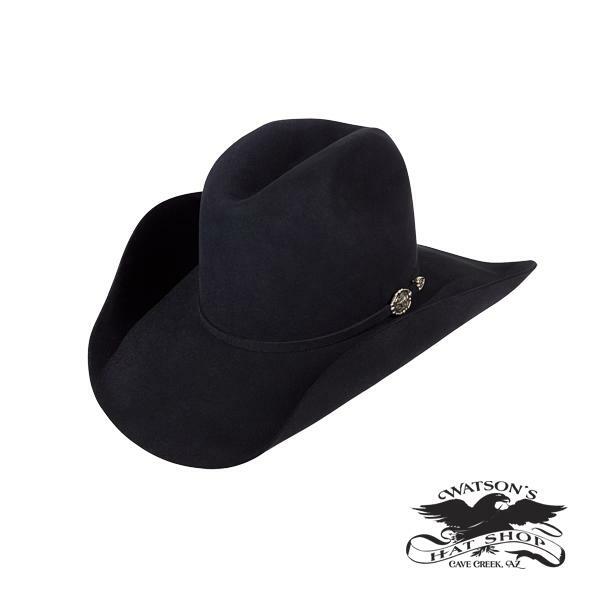 This hat is black in color with a 4″ brim and medium crown height. The buckle set made for Kenny's hat is hand made from one of our silver smith's. 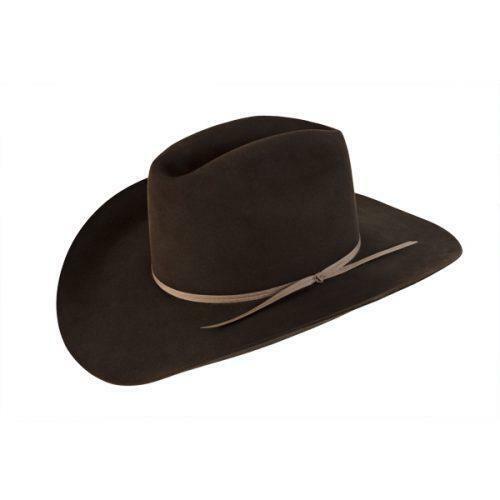 Made from pure beaver fur felt in our Platinum Finish.